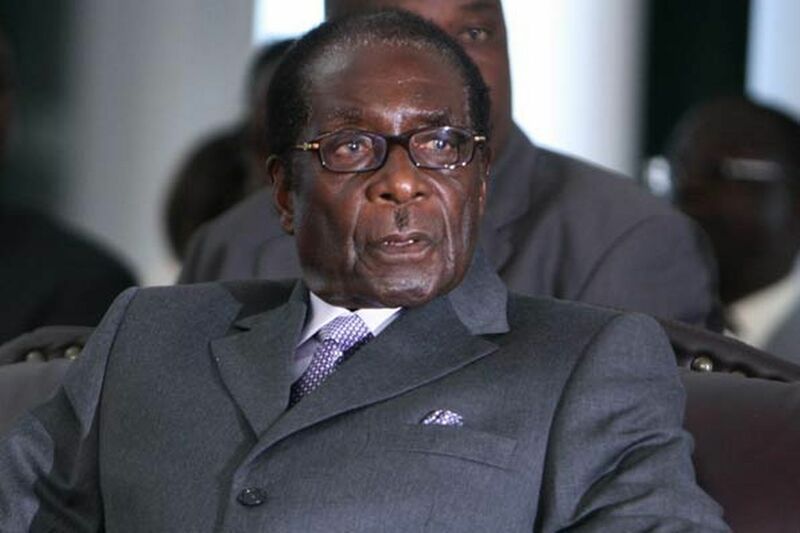 Zimbabwean President Robert Mugabe has been awarded China’s alternative to the Nobel Peace Prize for what the prize committee called his inspired national leadership and service to pan-Africanism. The 91-year-old Mugabe is the latest in a series of critics of the West who have received the Confucius Peace Prize, first awarded in 2010 amid Beijing’s anger and resentment over the granting of the Nobel Peace Prize to imprisoned Chinese dissident Liu Xiaobo. Mugabe received only 36 of 76 votes, but was awarded the prize following a meeting of the committee’s 13-member review board. Other candidates included Microsoft founder Bill Gates, Kazakh President Nursultan Nazarbayev and South Korean President Park Geun-hye. Prior recipients of the prize, granted by a non-governmental committee composed mainly of scholars, include former Cuban leader Fidel Castro and Russian President Vladimir Putin. None has come to claim the prize in person. constructing his nation’s political and economic order, while strongly supporting pan-Africanism and African independence,” the committee said in announcing the award. Mugabe, Africa’s oldest head of state, is a resilient leader who fought in a guerrilla war, denounces the West, crushed or co-opted dissent at home and has been in power for 35 years with no clear successor. He is the head of the 54-member African Union and also the rotating chief of the Southern African Development Community, a 15-nation group.